It's unlikely that Turkey will be able to replace Russian gas with imported Qatari liquefied natural gas in the near future, according to Olgu Okumus of the Paris Institute of Political Studies. Olgu Okumus, an analyst from the Paris Institute of Political Studies, stated in an article posted on the website Al-Monitor website that Ankara is unlikely to replace Russian gas with Qatari liquefied natural gas (LNG) imports in the foreseeable future. The article came after recent talks between Turkey’s President Recep Tayyip Erdogan and Qatari Emir Sheikh Tamim bin Hamad Al Thani, which were aimed at reducing risks related to the halt in Russian gas supplies to Turkey. Turkish media reassuringly referred to the top-level talks as "preemptive measures". 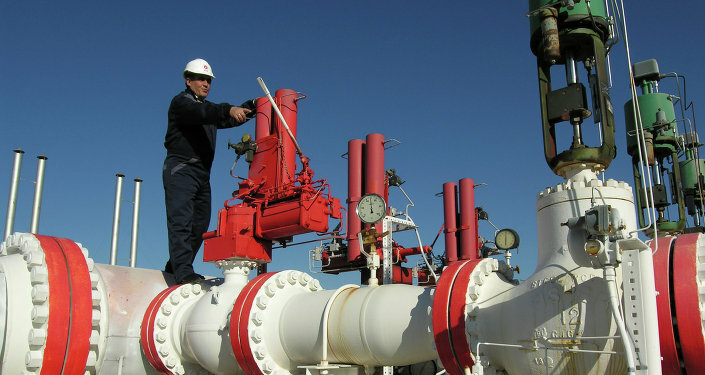 Some Turkish media outlets noted the agreement between Turkey's state-owned Petroleum Pipeline Corporation (BOTAS) and the Qatari national petrol company, saying that Turkey has found an alternative to Russian gas. Okumus, however, poured cold water on these media speculations. "This argument is unrealistic because Turkey does not today have the infrastructure necessary for the gasification and storage of the quantity of LNG equivalent to what is imported annually from Russia — i.e., 27 billion cubic meters (bcm) per year," Okumus said. She explained that "Turkey cannot realistically replace" Russia's gas supplies with LNG imports from Qatar "with its existing infrastructure for gasification and LNG storage." Erdogan says #Turkey can find alternatives to #Russia's oil and gas or use renewable energy resources as bilateral tensions escalate. She drew attention to the fact that Turkey's annual imports from Russia currently stand at more than 50 percent of its demand. 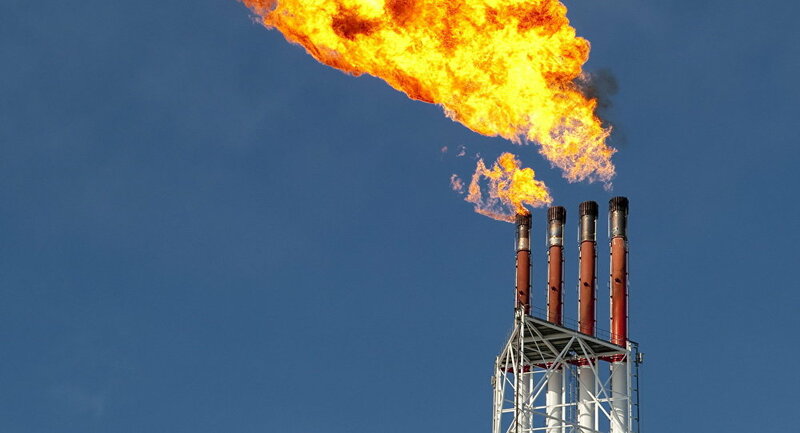 "According to the International Energy Agency's analysis, Turkey's annual LNG regasification capacity does not exceed 14 bcm and its LNG storage capacity is limited to approximately 3 bcm," she explained. Also, Okumus said that despite previous agreements between BOTAS and Qatar Petroleum, Qatar's gas has "never constituted a substantial part of the Turkish LNG imports." "Among other reasons, the price of Qatari LNG is not competitive with the price of gas supplied via the pipeline from Russia," she pointed out. She concluded by saying that about 27.4 bcm of natural gas were imported by Turkey from Russia last year, which is the equivalent of at least 56 percent of Turkey's total consumption. Russian-Turkish relations have been strained by Ankara's downing of a Russian Su-24 frontline bomber over Syria on November 24, which claimed the life of a Russian pilot and a naval infantryman who was engaged in subsequent rescue operations. President Vladimir Putin described the downing of the Russian warplane conducting an air operation against Islamist terrorists as a "stab in the back" and decreed a series of economic restrictions against Turkey.